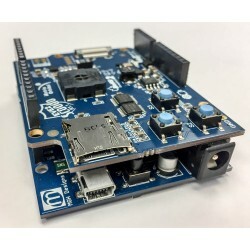 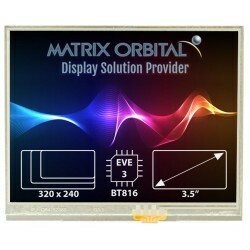 The Scoodo is an interface module for Matrix Orbital EVE2 SPI TFT displays to Arduino Uno and Parallax Propeller Shield products. 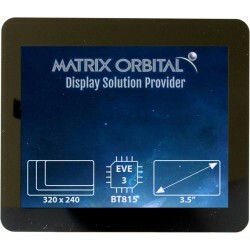 A hardware manual for the Scoodo EVE Shield. 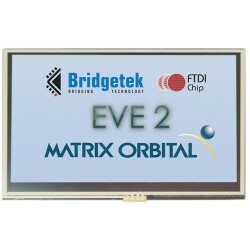 The Matrix Orbital EVE2 SPI TFT utilizes the FTDI FT812 EVE (Embedded Video Engine) to create fast a.. 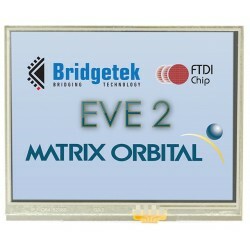 The Matrix Orbital EVE2 SPI TFT utilizes the FTDI FT812 EVE (Embedded Video Engine) to create fas.. 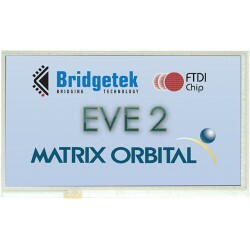 The Matrix Orbital EVE2 SPI TFT utilizes the FTDI FT813 EVE (Embedded Video Engine) to create fast a.. 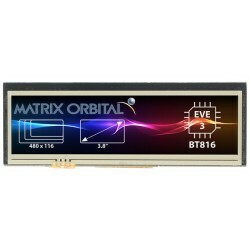 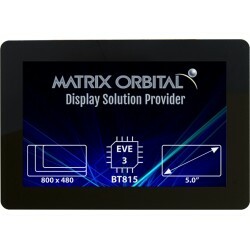 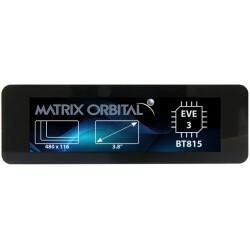 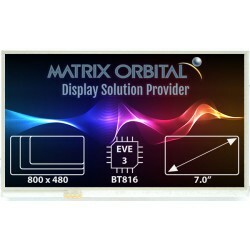 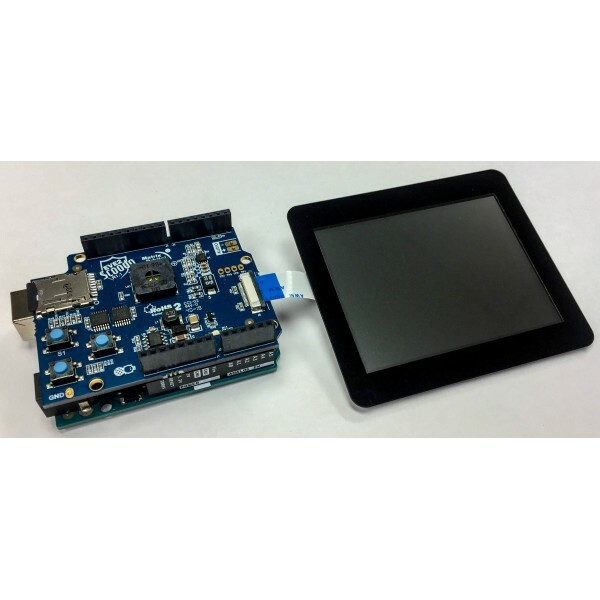 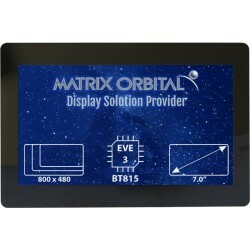 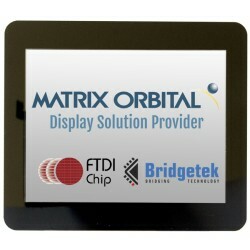 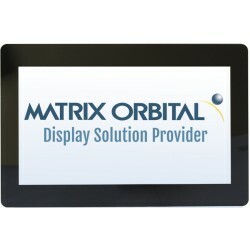 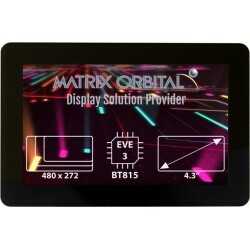 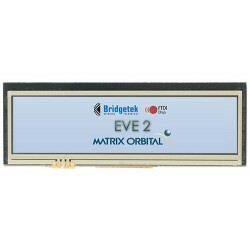 The Matrix Orbital EVE3 SPI TFT utilizes the FTDI/Bridgetek BT816 EVE (Embedded Video Engine) to cre.. 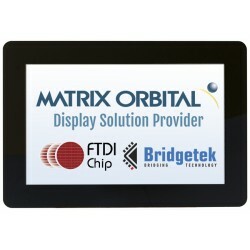 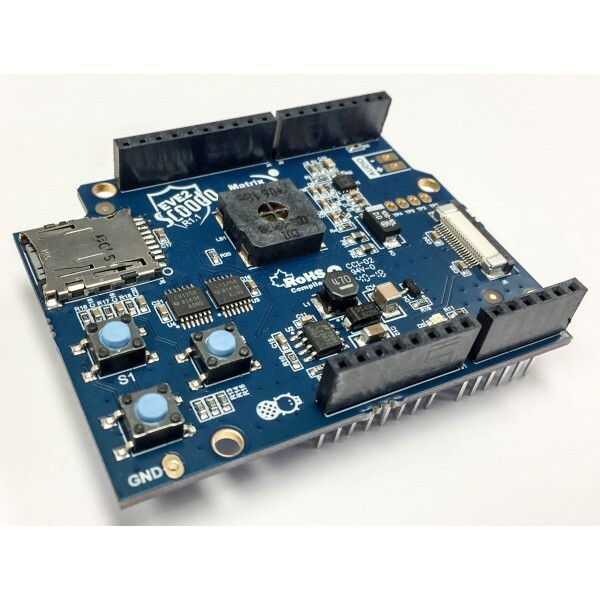 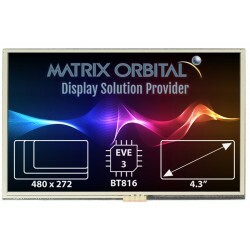 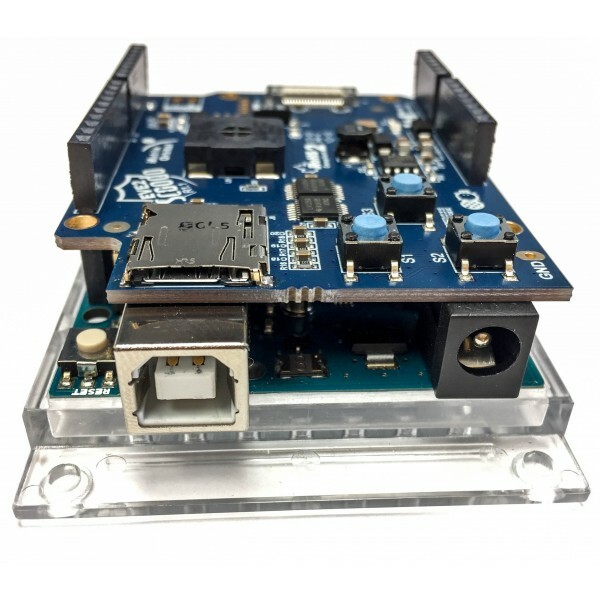 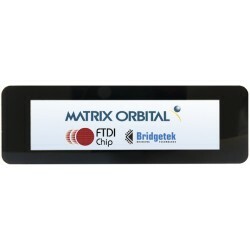 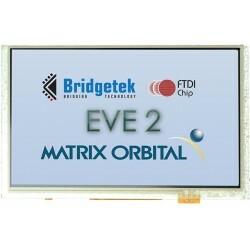 The Matrix Orbital EVE3 SPI TFT utilizes the FTDI/Bridgetek BT815 EVE (Embedded Video Engine) to cre..